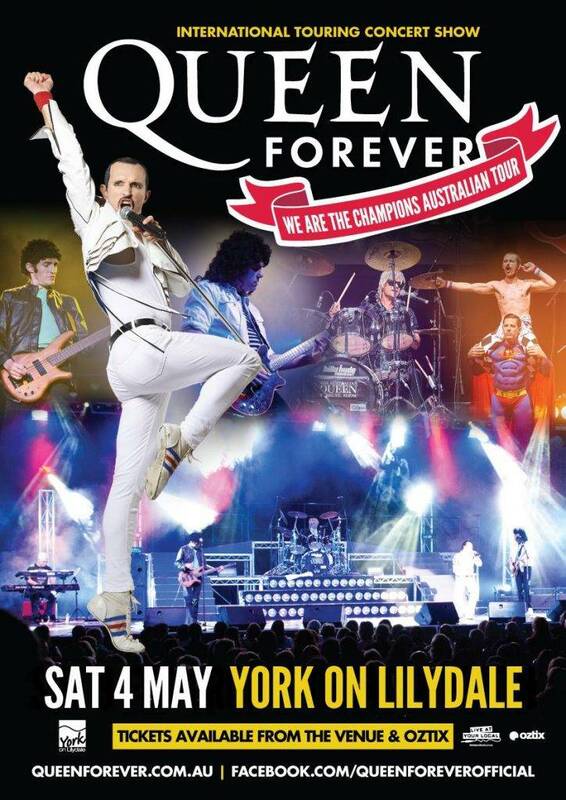 QUEEN fans, it’s time to get excited as QUEEN FOREVER are coming to town! We are the Champions Australian Tour. QUEEN FOREVER recreate the music and performance of Queen – the British rock band whose fusion of heavy metal, glam rock, and camp theatrics made it one of the most popular groups of the 1970’s/80’s. 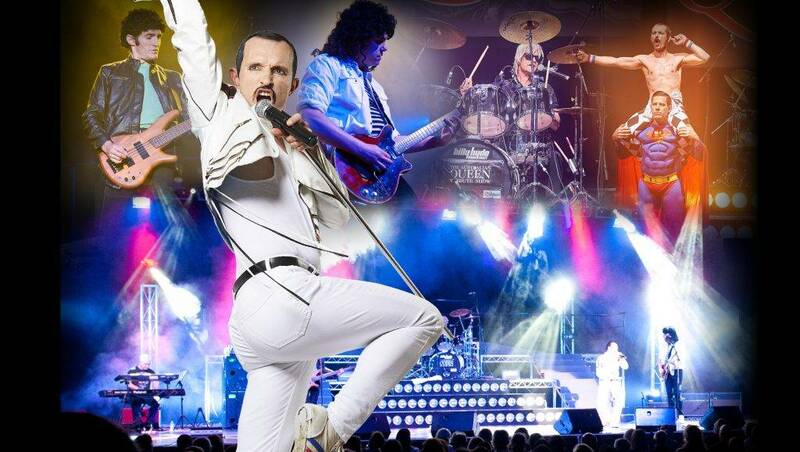 The essence of Queen is captured perfectly with authentic costumes, a stunning portrayal of Freddie Mercury by Gareth Hill plus all the amazing guitar solos and ground-breaking rock harmonies in a stage show with state-of-the-art sound and lighting that will blow you away. 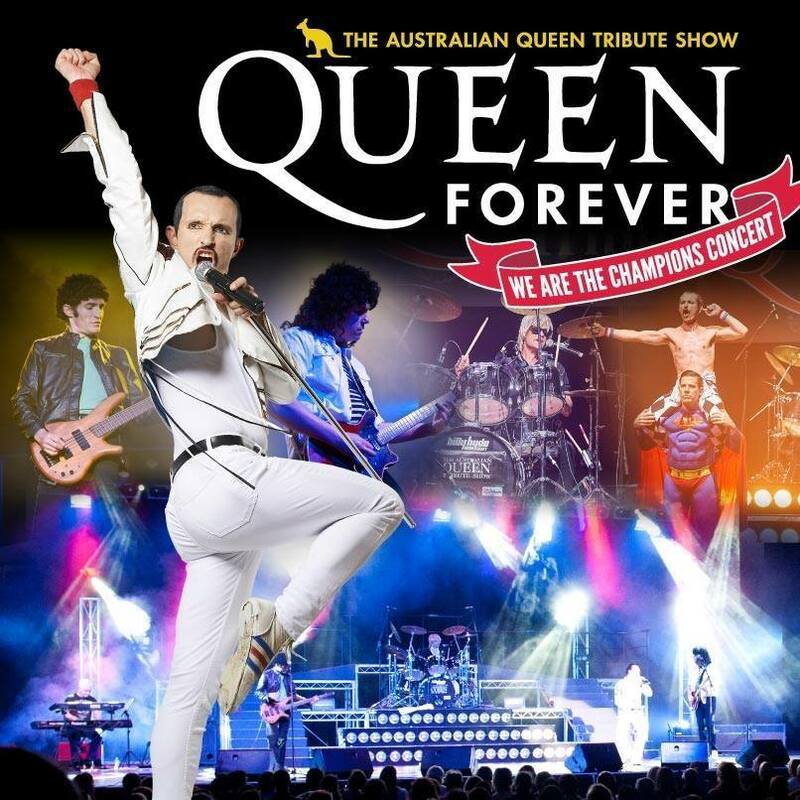 Queen Forever will perform all Queen’s biggest hits including Crazy Little Thing Called Love, Radio GaGa, We Will Rock You, We Are The Champions, You’re My Best Friend, Another One Bites The Dust, Fat Bottomed Girls, Don’t Stop Me Now, Somebody to Love, Killer Queen, and many more, and of course, Bohemian Rhapsody.